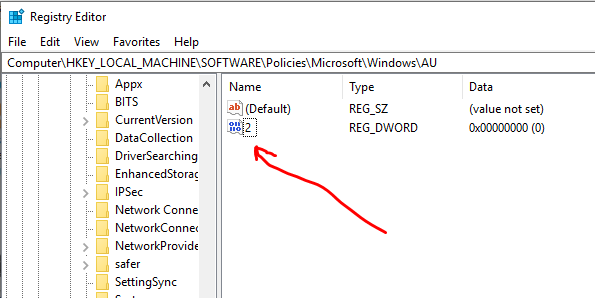 Press the Windows key + R at the same time to bring up the Run program window. 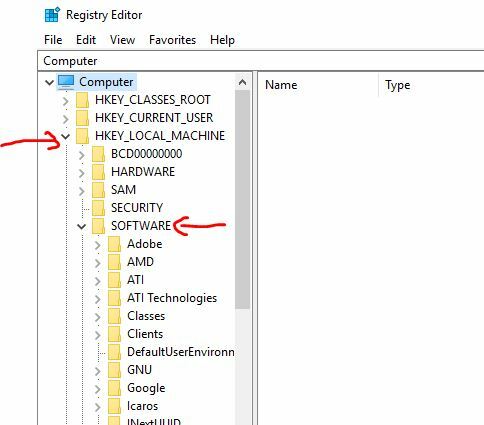 Scroll down and look for a system file called Windows Update, and double-click on it. Here select Disabled in Startup Type. Click on Stop button on the Services status. Now click on Apply and then OK to save the settings. This feature is not available in the Home edition. It is available on Windows 10 Professional, Enterprise, or Education editions. 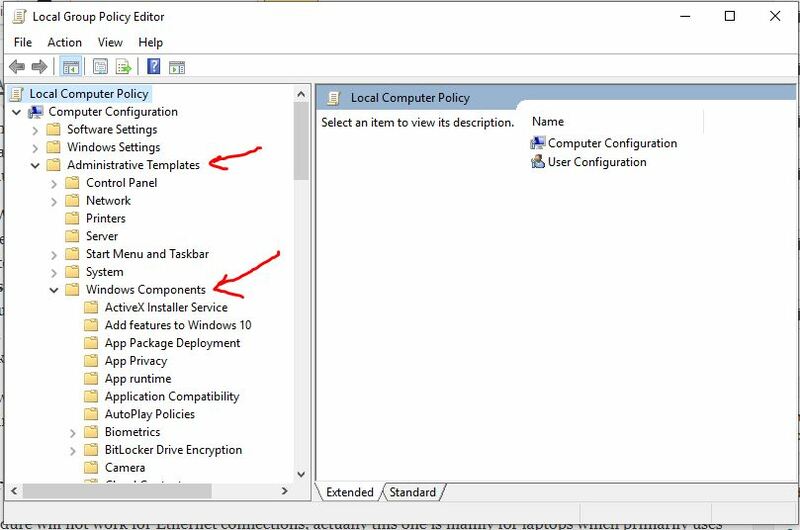 The Group Policy Editor can be used to change the settings which in turn prevent Windows 10 from getting automatic updates. This feature will notify you about the updates but will not install them automatically. 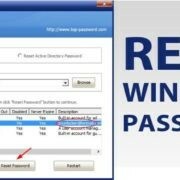 Like the above one this procedure also a foolproof procedure to stop the automatic updates. 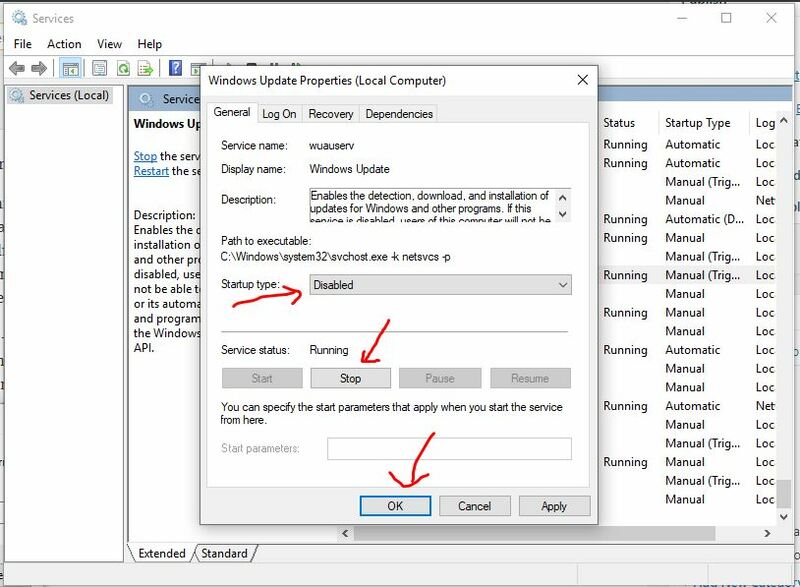 Here is the procedure for Windows 10 or Widnows 7. 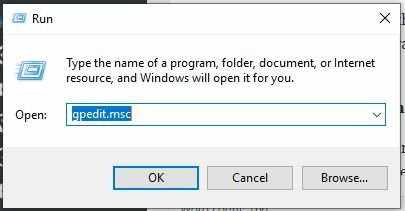 Then type in the command gpedit.msc and click OK button. 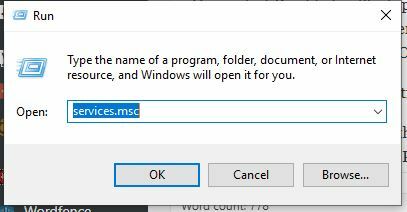 Now Go to Computer Configuration > Administrative Templates > Windows Components > Windows update. Now Double-click on the Configure Automatic Updates. 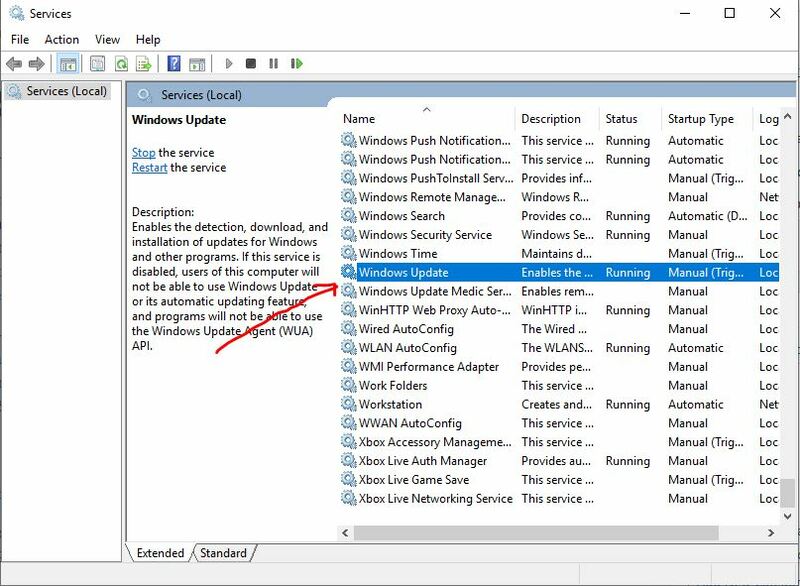 Now click on Apply and OK to disable the Windows automatic update feature permanently. 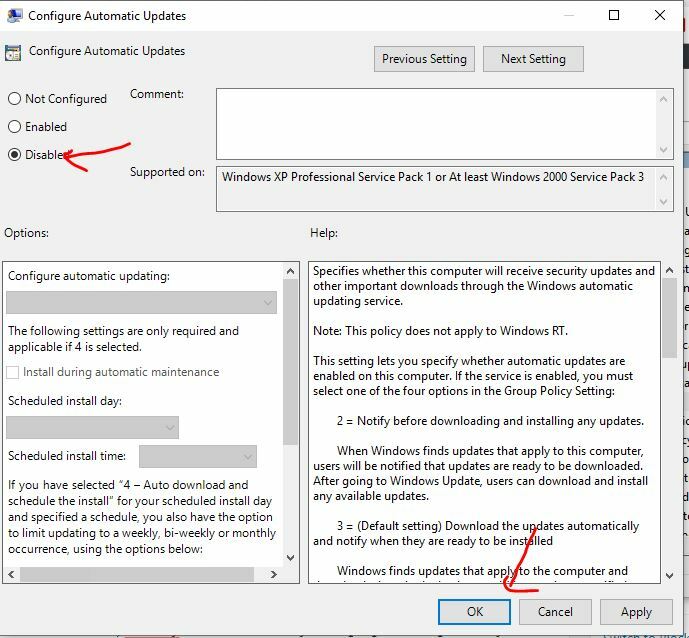 If somehow you feel to update the system later, then you can revert the options and start automatic updates again at any point in time in the same way. Click the Start button and go to the Settings app. 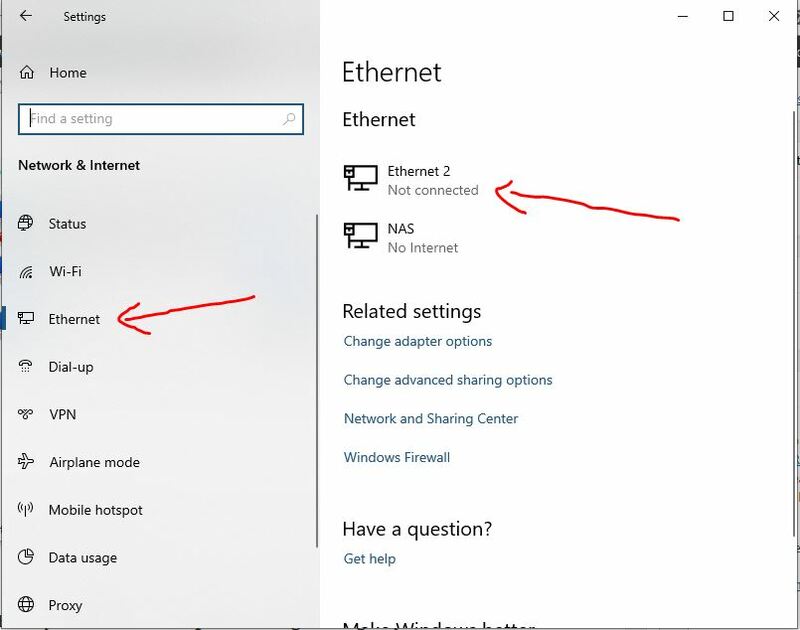 Select the Network & Internet. 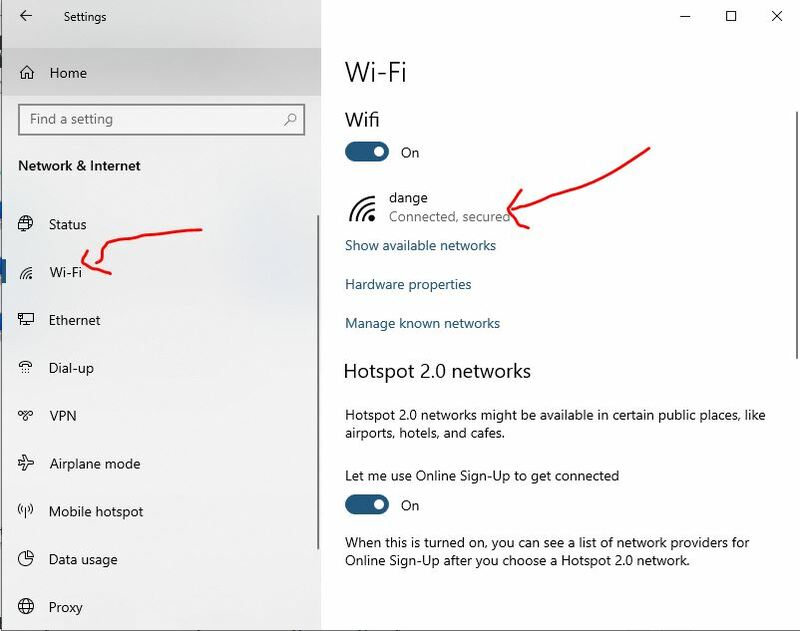 Click on the name of your Wi-Fi connection (if multiple connections are available). 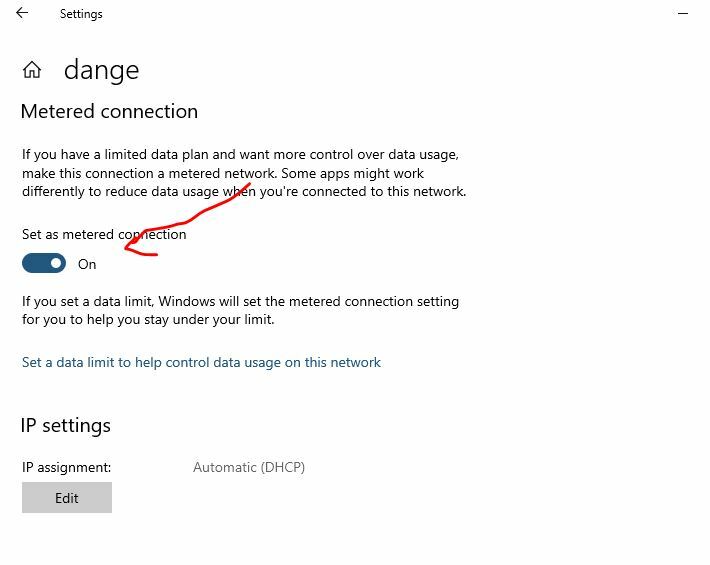 Now click on the Set as metered connection. 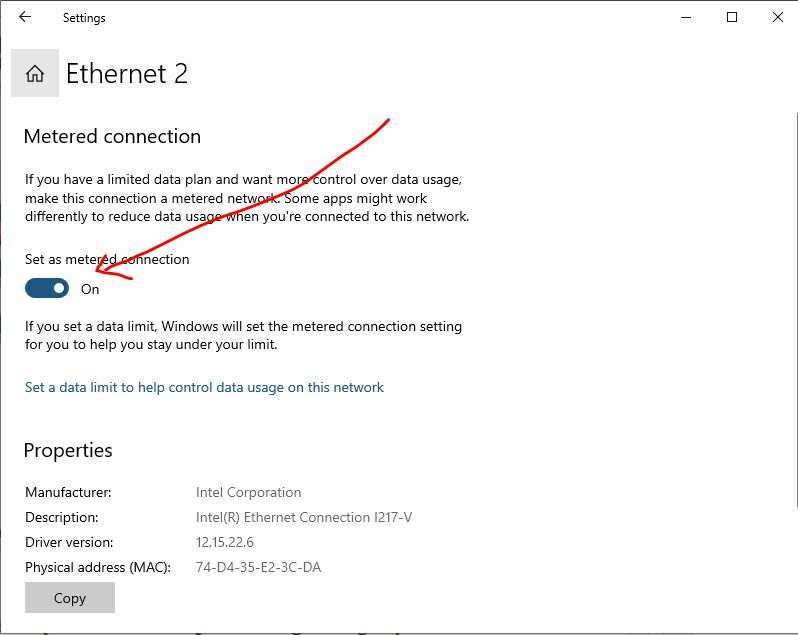 To set Ethernet metered connection. Press the Windows key + R keyboard to open the Run command. 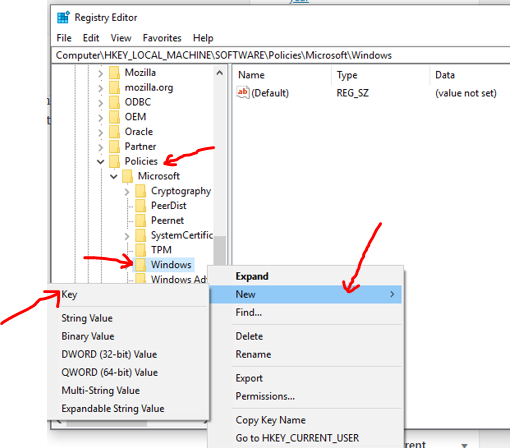 Type in the command Regedit hit Enter open the Registry. 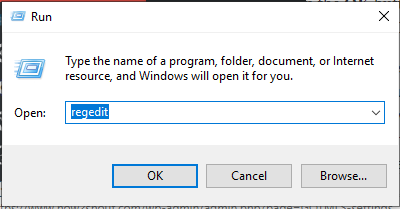 Right-click the Windows folder key and select New, and then click on the Key. Give the new key the Name – Windows Update and hit Enter. Now you have to Right-click on the newly created key, there select new, and click on Key. Give a name to the new key – AU and hit Enter. 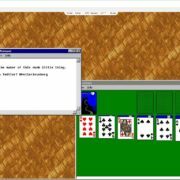 Go to inside of the newly created key, and right-click on the right side, select New and left-click on DWORD (32-bit) Value. Again name the new key as – AU Options and hit Enter. Double-click on the newly created key and simply but carefully change its value to 2. After all above, close the Registry Editor as the job is done. 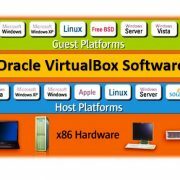 Keeping your system up to date with all the updates is necessary for better performance and better security. If you are choosing for stopping the automatic updates then you may consider the minor performance and major security problems of your pc. As windows Defender is one of the best antivirus programs, which is a part of the Windows 10 OS package, but without the automatic updates, it will not be updating it Virus-core definition time to time. So, keeping the system up to date is solely advised. 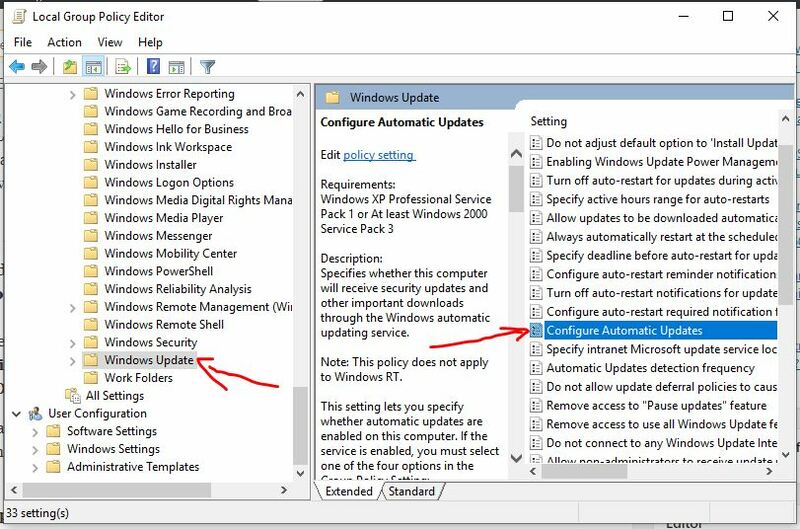 Very informative article on how to stop auto update in Windows 10 and 7. 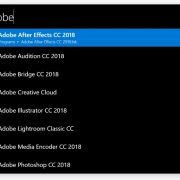 This should be very useful when any new updates like the Jan 2019 update is giving problem in Windows. But there should always be possibility to get it back. In Windows 10, you can also defer updates which is an useful feature, if you want to install the updates later.